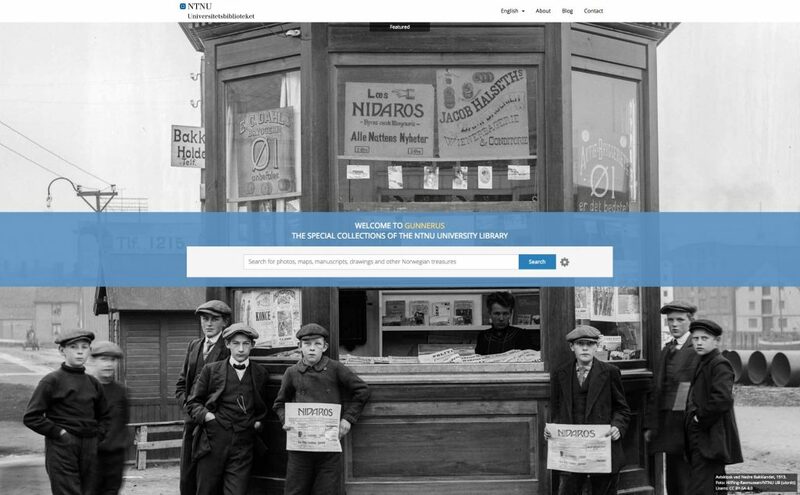 Last year, Gunnerus.com was launched, a search and viewing service for our digitised special collections material. 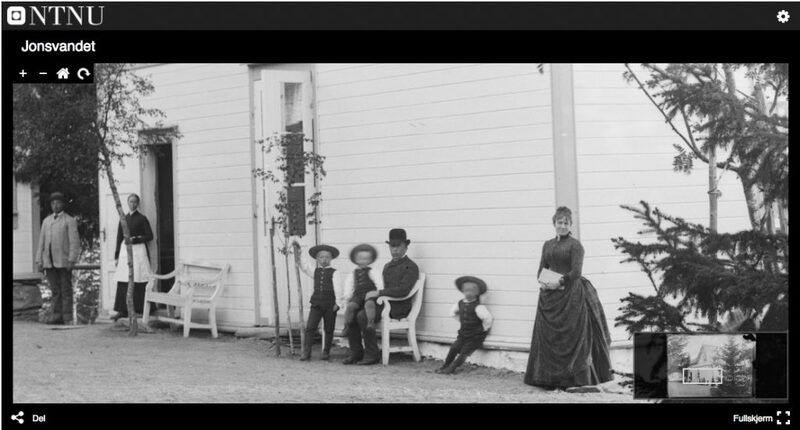 Gunnerus.com allows you to zoom in on photographs and documents and download files for further use. This coming weekend the total number of visits will pass 20 000. Our visitors have performed 169 053 searches and spent an average time of 8 minutes and 13 seconds per visit. 33% of our visitors have used mobile devices such as phones or tables. We’re continuing to further improve our website together with our supplier, Tind, to give our visitors a better experience both on mobile and desktop. During the first months of 2017, the viewing technology we’re using will be updated to adapt better on mobile. Weekly more photographs and documents are published, and we receive new information and other feedback daily from our users via the comment section below each document. Unknown places are recognised, people are identified and mysteries are solved. One can comment as a guest without an account, or e.g. use ones Facebook account to send us comments. We’d like to thank our users for visiting, we’re looking forward to continuing our cooperation. The place in this photograph was recently identified by a visitor of gunnerus.com. Click the image to see it up close.